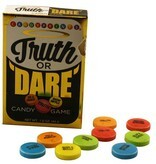 A tasty twist to a classic bachelorette party game. 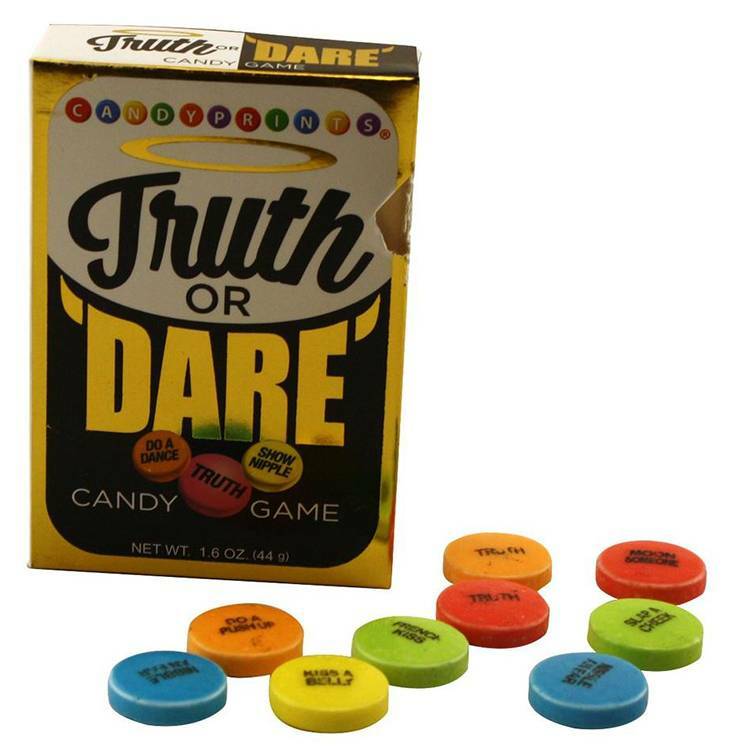 Truth or Dare Candy is an exciting change-up; if there is a dare written on the tangy fruit candy, the player must perform the dare. 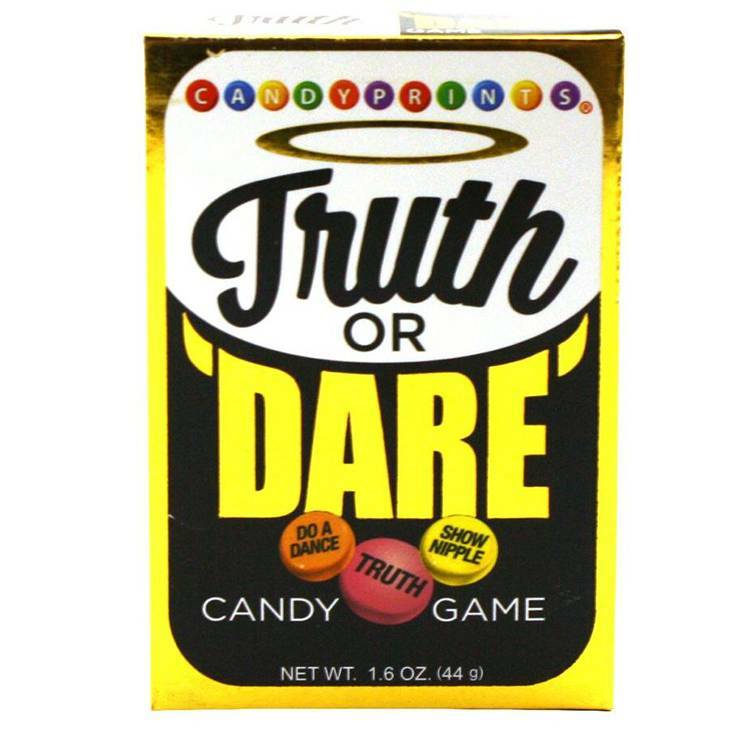 If it says "Truth", then you get to ask a naughty truth. 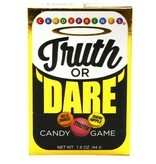 Treat yourself to this intense moisturizer, designed to heal dry skin and dark spots - even in your most sensitive areas. 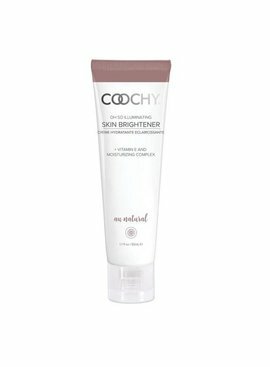 Coochy Skin Brightener is great for your intimate parts, armpits, and even knees!